Lilly Pulitzer once said, "Anything is possible with sunshine and a little pink." With just a touch of pink and some summer rays, Target celebrates its upcoming collaboration with the fashion brand by throwing what looks to be the most epic and elegant pool party ever. 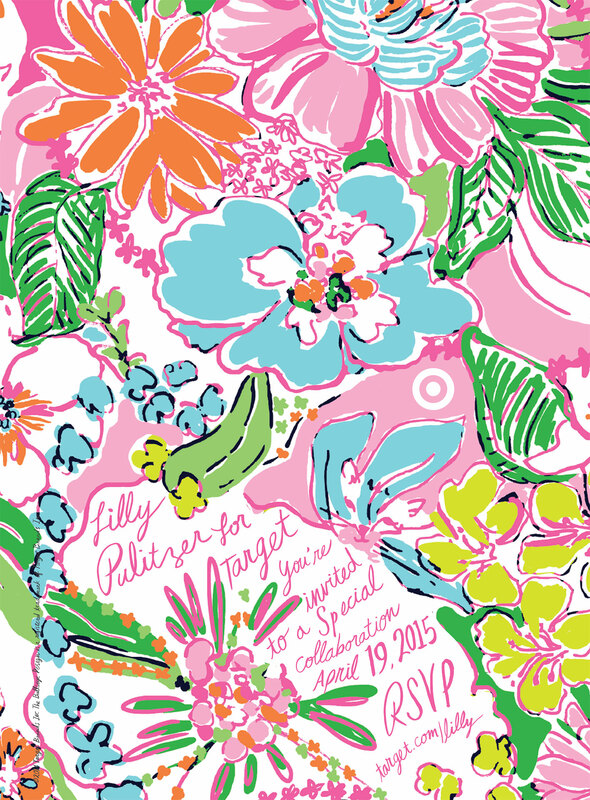 When news broke in January that Lilly Pulitzer would be the next brand with a Target line, many fans of the vibrant prints and preppy shift dresses rejoiced. Other die-hard Lilly wearers turned their noses up at the idea. Any backlash, however, isn't getting Pulitzer and Target down. Instead, they're celebrating the partnership with the utmost style. The 60-second spot from Chandelier Creative—with appearances by Chris Noth, Nick Young, Bella Thorne and Alek Wek—brilliantly pays homage to the legendary Palm Beach parties Pulitzer herself threw in the '60s. 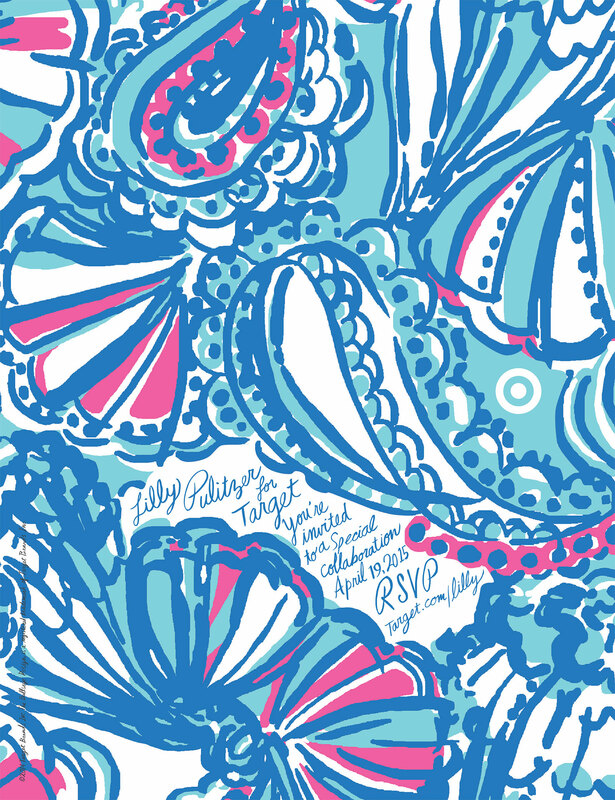 "The TV and digital creative embrace Lilly Pulitzer's legacy as a woman who lived without boundaries and believed life was a party," Richard Christiansen, founder and creative director of Chandelier, said. 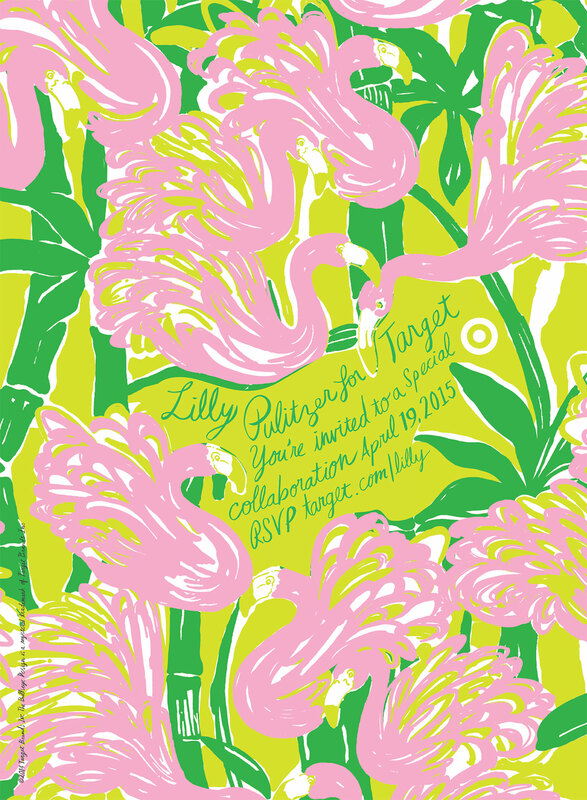 "All together, the campaign shows what a vibrant and colorful force Lilly was—inside and out." The spot definitely captures that sense of vibrancy and color. It has all the makings of a Pulitzer blowout, from the monkey serving champagne cocktails to the giraffe holding hats for partygoers. It's a dash of a Gatsby backyard extravaganza, a pinch of a Mad Hatter tea party and a whole lot of inspiration from the woman behind it all. The campaign extends to print (see below—notably, the print work doesn't actually show any product), as well as online with a delightful interactive experience. 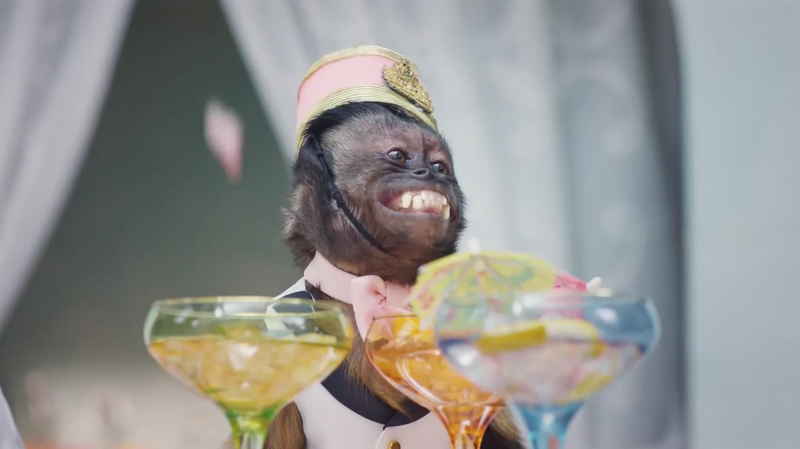 "We invite viewers into a fun-filled party that starts on television and extends into a digital experience where parallax views allow the guests to explore the party from their vantage point and connect them directly with the Lilly product in each room," Todd Waterbury, Target's chief creative officer, told Adweek in an email. The 250-piece line, including print dresses and bathing suits, will be available online and in stores beginning April 19. Track: KC and the Sunshine Band, "Keep It Comin' Love"